English poet, painter, mountaineer, magician, and prophet, the physical vehicle of TO MEGA THERION. Head of A∴ A∴ and head of O.T.O. in the English-speaking world under Reuss, and Reuss’s successor as O.H.O of O.T.O. 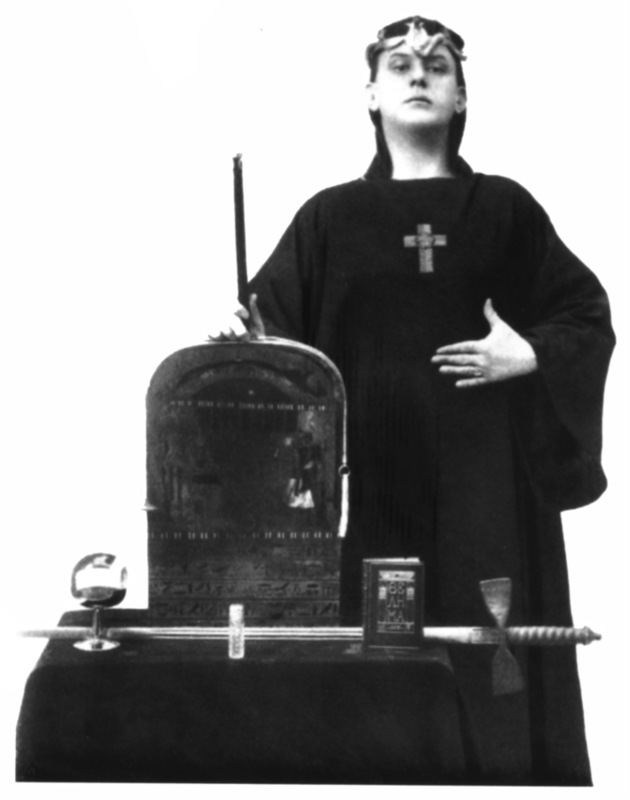 Crowley wrote Liber XV, the Gnostic Mass, in Russia in 1913 e.v. Most readers of this essay will already be familiar with the life of Aleister Crowley; those who are not are referred to the references listed below.